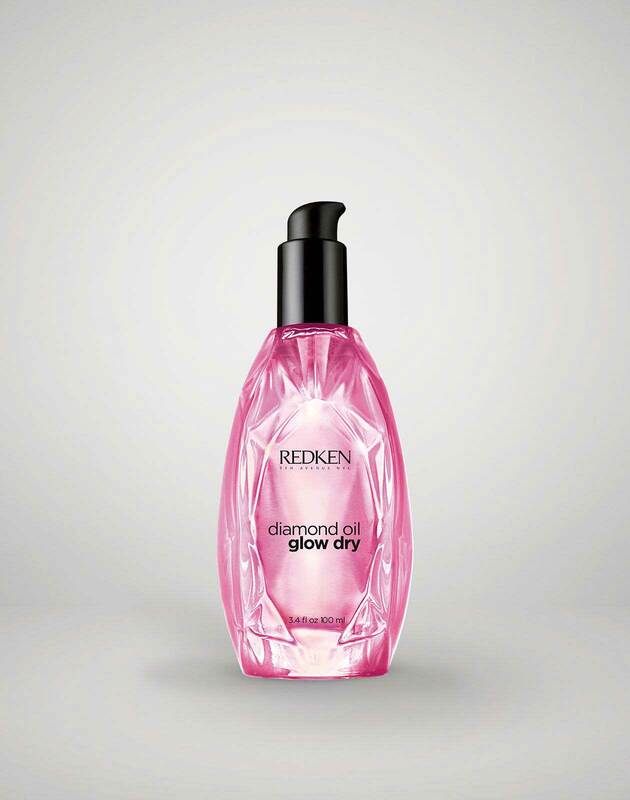 Blow dry with Diamond Oil Glow Dry. 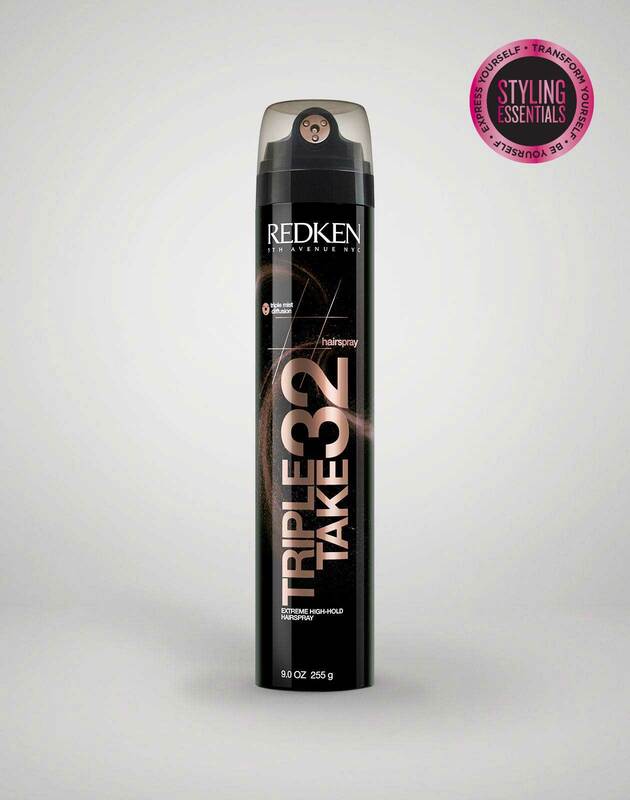 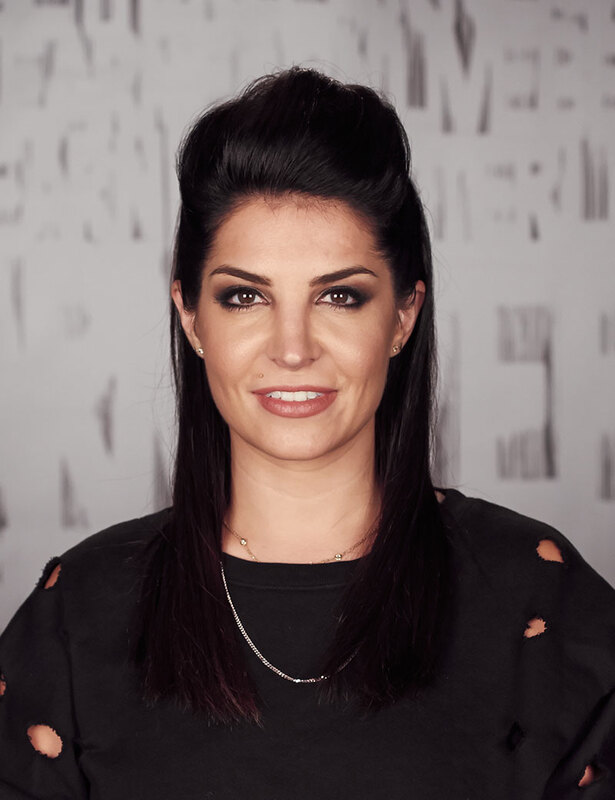 Spray triple take 32 to sectioned off hair and then release clipped hair. 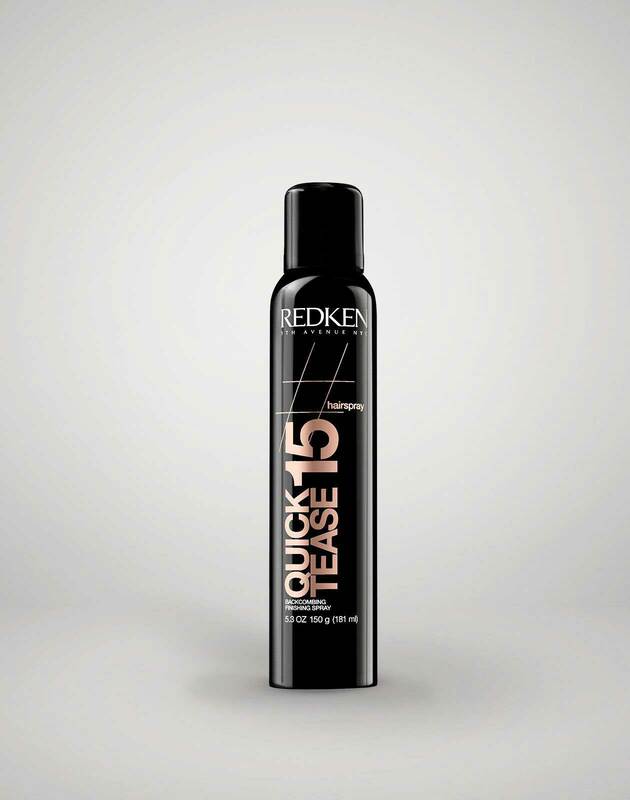 Use quick tease 15 to tease released hair.